I chose this picture because my last name is french and I am part french and its pretty. I chose this song because I like music and I like this song and I like Kanye West. 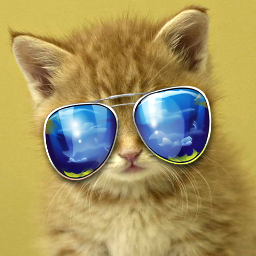 I chose this because I like cats and I want a cat and i wear glasses and so does the cat. But my mom is allergic to cats so we cant get one. 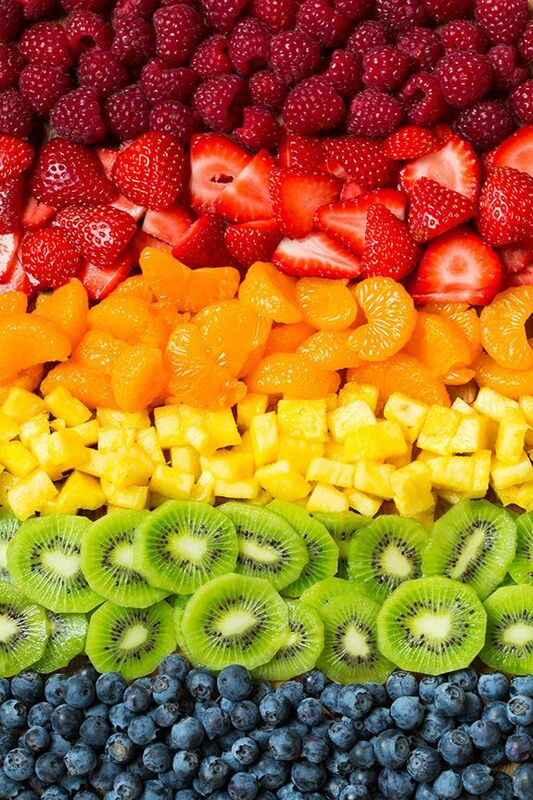 I chose this picture because I like fruit because it is healthy and yummy and my favorite fruit is strawberry. I chose this picture because I really like dogs and I want one really bad, even more than a cat and I might get one son. Also they are really cute. I chose this image because I think it is really pretty and I love the beach because its really fun.